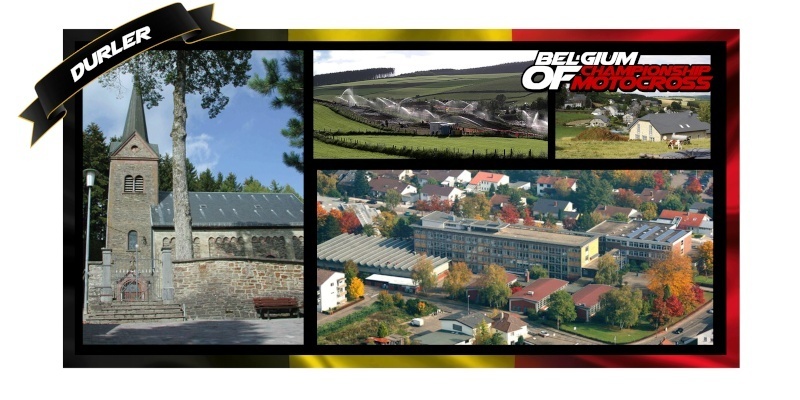 If you are in Dürler you speak the 3th official language of Belgium. In this region they will not understand you unless you speak German. The track is as special as the region and is very different from anything you find in Belgium. With long hills and a super hard pack soil it is always a challenge for Belgian riders who are used to the rough sandy tracks. MXoN vice champion Julien Lieber learned to ride on this track. 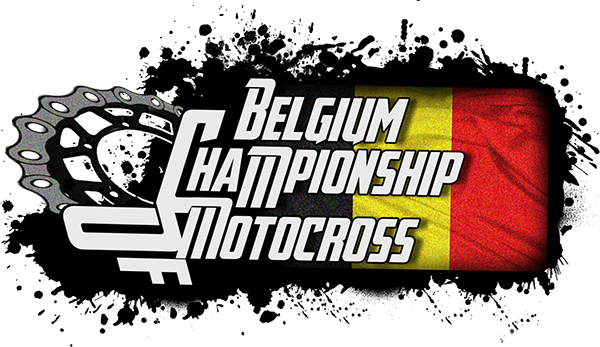 For MxSimulator we do something special, the race will be held in the evening. With the lights on you will race during sunset and when it is completely dark! The pack include day and night versions (put the night and day in your personal folder, they will use for the race ( 1st moto on the day version and 2nd moto on the night version)! did arnaud poncelet hosted the race? ?